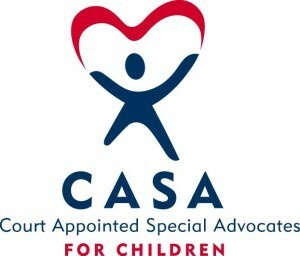 CASA — Court Appointed Special Advocates of Burlington County is currently recruiting volunteers to advocate for the best interests of children who have been removed from their homes due to abuse or neglect. CASA works through trained community volunteers to insure that needed services and assistance are made available to children while helping to move them toward safe and permanent homes. CASA and its volunteers speak for children in court, serve as fact finders for the family court judges and safeguard the interests of the children while they are in the foster care system. No special background, experience or training is required. The program will provide expert training in legal issues, child welfare, child development and social and family services. The Burlington CASA program holds regular information sessions periodically. Interested parties may contact Harry Cassidy at 609–265–2222 for more information, or register for a session at www.casaofburlington county.org.